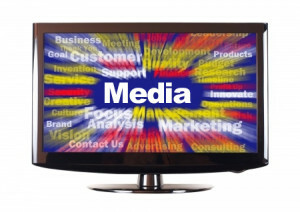 Our team of seasoned media buyers offer unparalleled market knowledge, negotiation strength and creative media buying. We know how to make great deals – whether we’re doing traditional media buying for a multi-market retail buy or negotiating product placement within a syndicated program. newday Media Services is constantly monitoring and applying the latest trends and tools to enhance your media campaigns.